12-Aug-2017 Jenny Bruce was responsible for the Global Tour from Norway/ Australia/ New Zealand/ Canada to Iceland ..
... not to mention her home location at Helmsdale! 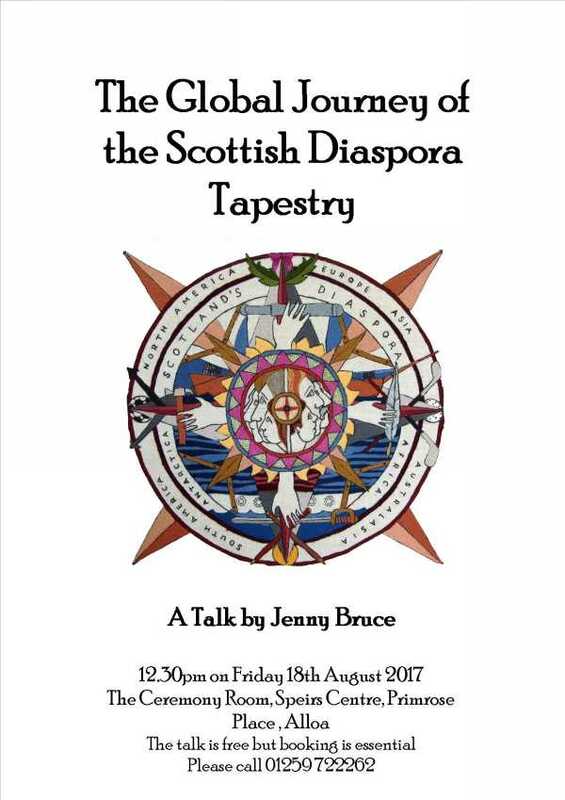 What she has to recount honours volunteers across the Scottish Diaspora in myriad ways ... and beyond this talk we look forward to her permanent and comprehensive written account in due course. Please note bookings are advisable! Meanwhile exhibition requests continue to grow and all is done that possibly can be to meet them!